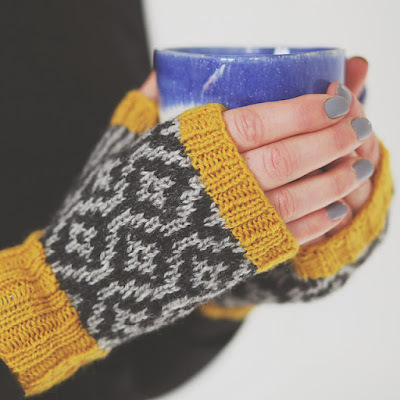 The Indie Design GAL continues on Ravelry until the end of the year; if you'd like to join in, head over to the Ravelry group. * Today I am joined by another GAL designer, Ella Austin. Ella Austin lives in Devon, UK, and primarily designs toys and accessories, with the odd item of children's wear or garment included in her portfolio. Ella's standout designs are stranded colourwork and I love her fairisle toys, especially Tawny Owl. 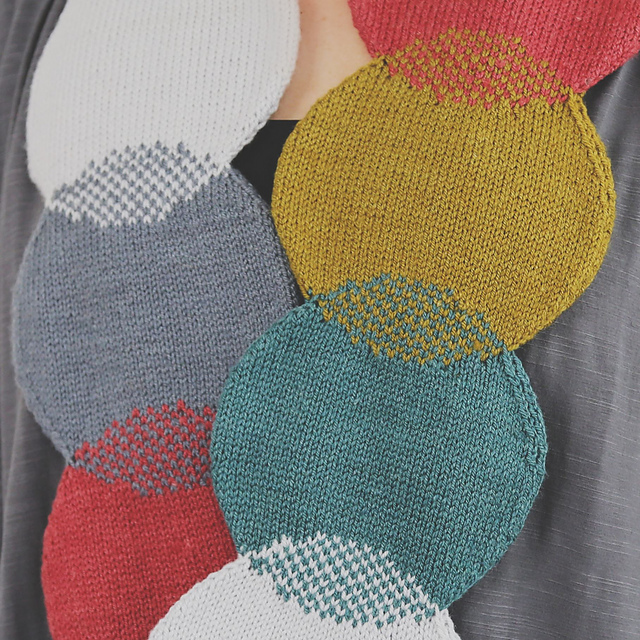 Ella's most recent collection is called Colour and Line and is a beautiful selection of accessories featuring small colourwork sections that make them very distinctive. I learnt to knit from my mum and grandmothers as a small child - probably around 5 years old. I have always knitted ever since, although I feel that I only flourished as a knitter in my mid twenties! I got into pattern designing by thinking of ideas that I couldn't find patterns for. I started figuring things out for myself and making notes as I went along. I quickly found that I loved designing! I've just released the final pattern from my Colour and Line collection. At the moment I'm mostly thinking about celebrating and enjoying it's completion - but there definitely are plenty more designs in the pipeline! Stranded colourwork! I absolutely love it - so relaxing and rewarding! I'm pleased that Suzanne Stallard is joining in this year - she's a wonderful designer. 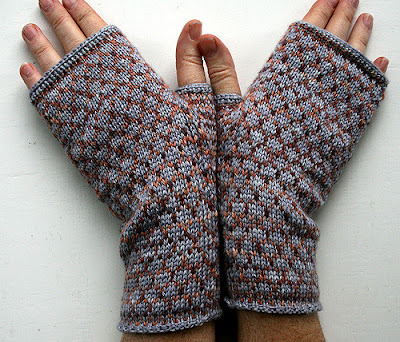 Her Alfredo Gloves introduced me to stranded colourwork. I only knit a very few Christmas gifts, not nearly as many as I would like to. My children always plead for more knitted toys!